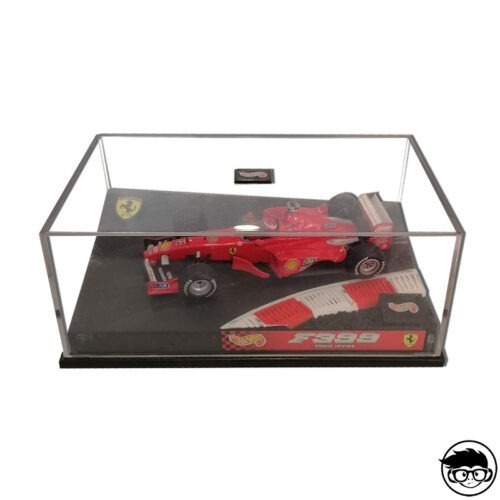 Get Rubens Barrichello’s Ferrari F1 of the year 2003. 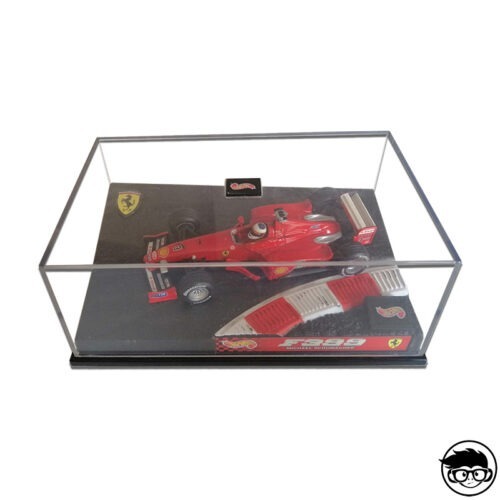 Get Michael Schumacher’s Ferrari F1 of the year 1999. 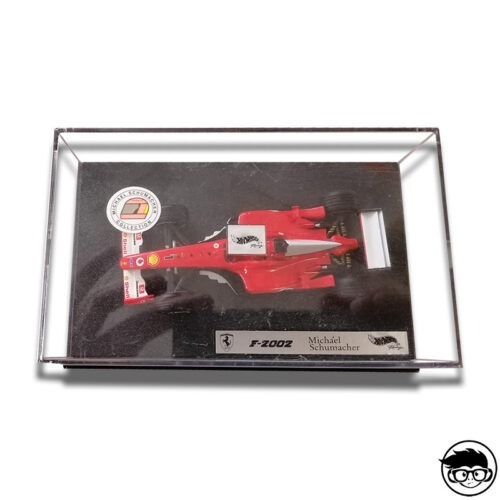 Get Michael Schumacher’s Ferrari F1 of the year 1998. 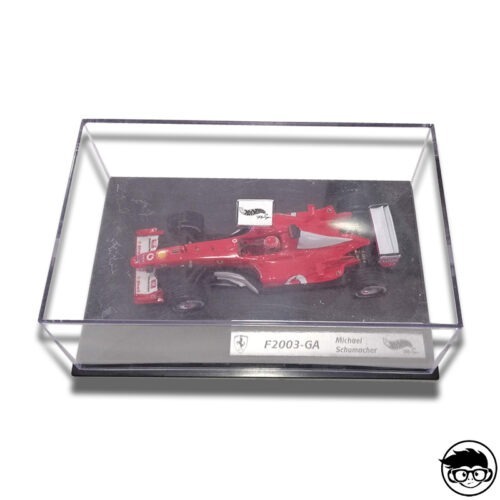 Get Michael Schumacher’s Ferrari F1 of the year 2001. 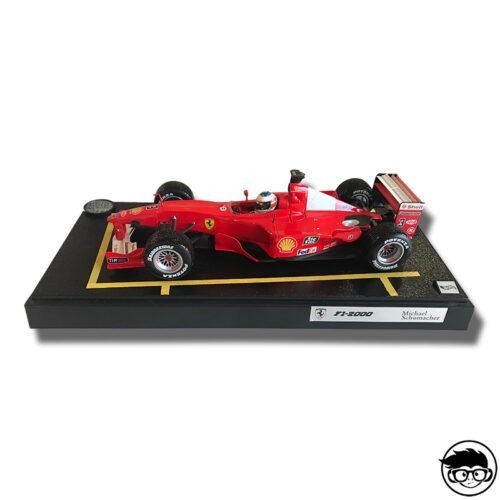 Get Michael Schumacher’s Ferrari F1 of the year 2004. 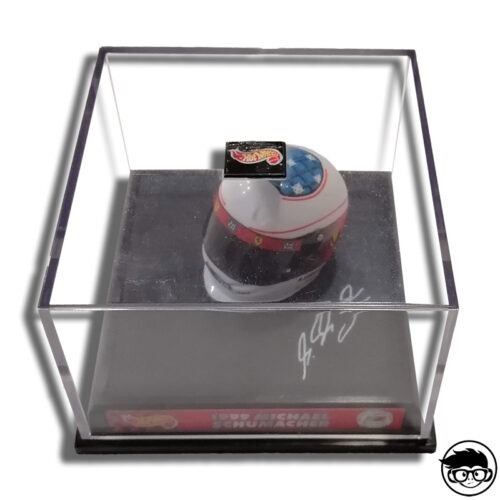 Get Michael Schumacher’s Ferrari F1 helmet of the year 1999. 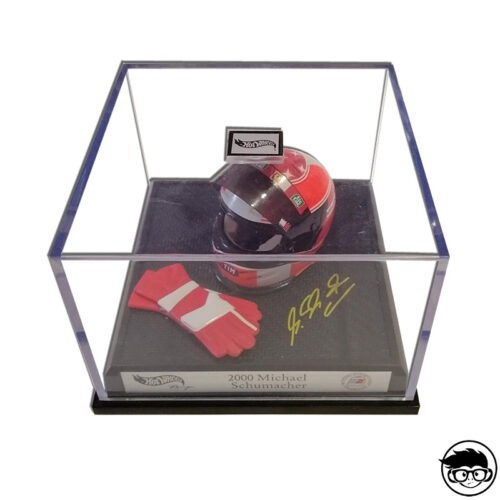 Get Michael Schumacher’s Ferrari F1 helmet of the year 2000. 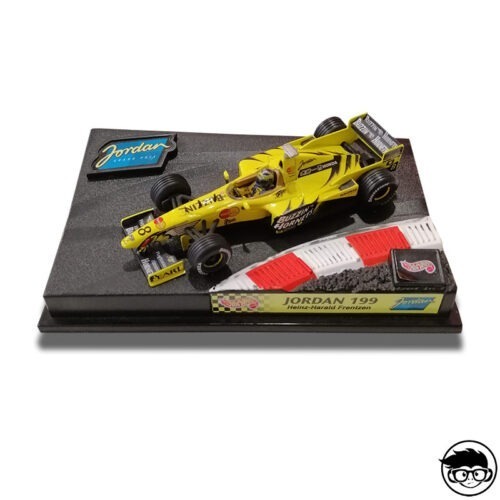 Get Heinz-Harald Frentzen’s Jordan F1 of the year 1999. 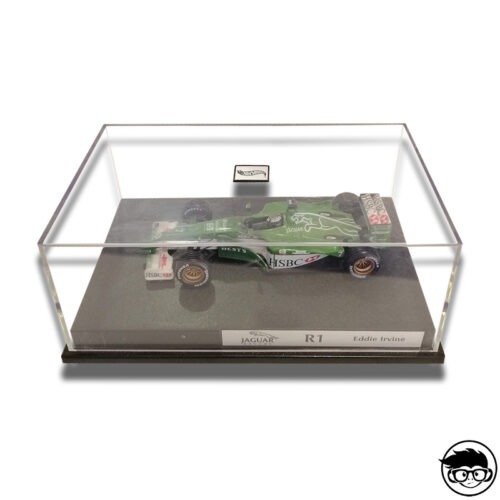 Get Eddie Irvine’s Jaguar F1 of the year 2000. 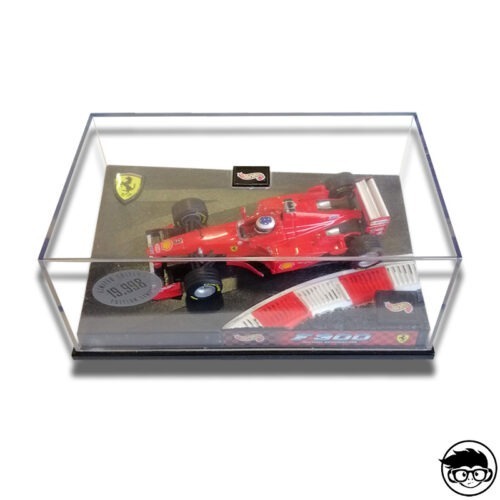 Get Eddie Irvine’s Ferrari F1 of the year 1999. 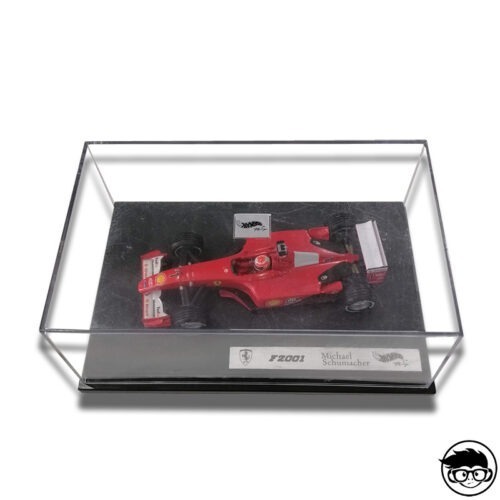 Get Michael Schumacher’s Ferrari F1 of the year 2003. 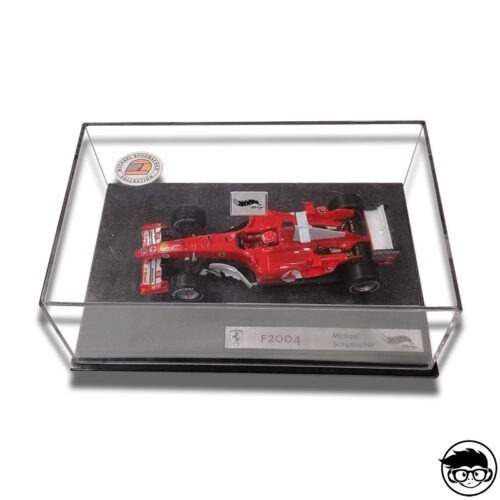 Get Michael Schumacher’s Ferrari F1 of the year 2002. 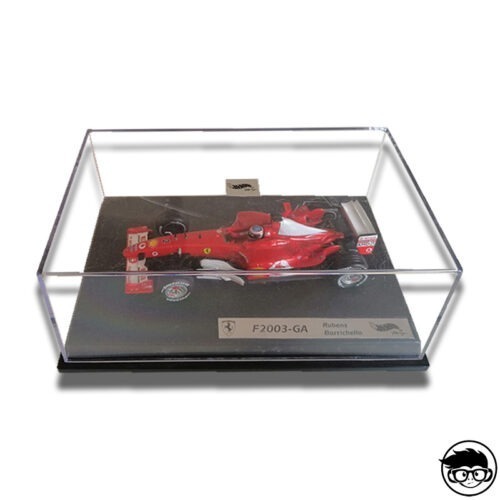 Get Michael Schumacher’s Ferrari F1 of the year 2000, King of rain version. 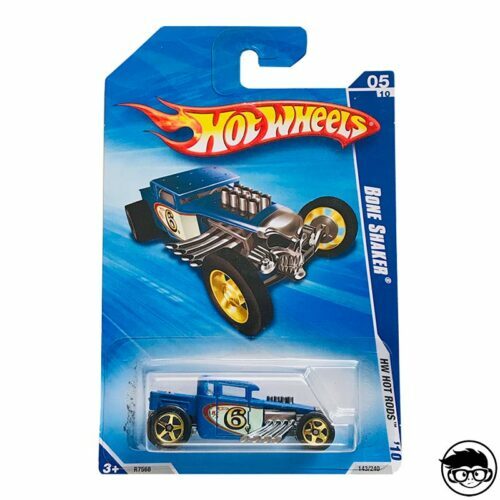 Get the Ferrari that was born as a tribute for its founder. 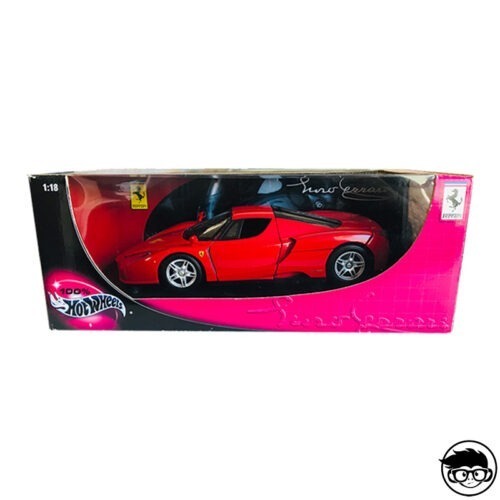 The Enzo Ferrari. 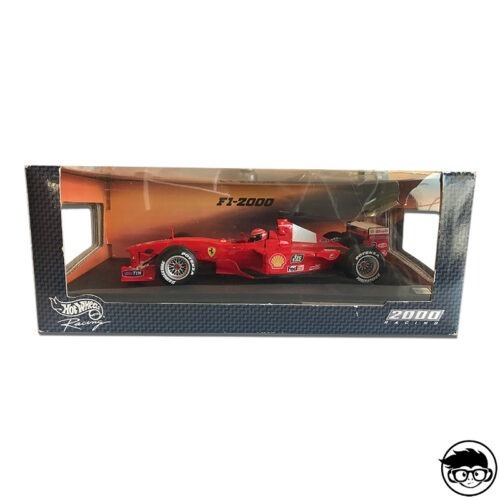 Get Michael Schumacher’s Ferrari F1 of the year 2000.